According to some online Poshmark groups, July is looking to be a slower month for sales. Therefore, sellers are implementing a variety of strategies to help increase their Poshmark sales. For some, Gifts with Purchase always sounds like a good idea. When you’re in a retail store, it sounds like a great bonus. Free anything always sounds like a great deal, right? If anything, it would serve as a great marketing tool. Why couldn’t it work for the Poshmark app? After all, buyers are trying to get the most out of what they spend – especially considering shipping costs. It’s a wonderful gesture, and a great way to encourage purchases. Cost. My GwP were always new, small items that I purchased specifically for that purpose or items that would not sell well on their own. These items had to be factored in my overall cost, and sometimes that led to very little profit. Effectiveness: Though I do not have concrete data on this, I don’t believe that the offer of GwP (minimum purchase) affected the buyer’s interest. Even reducing that to a GwP (any purchase) didn’t yield much result in increased Poshmark sales or return buyers. Time: As a hobby seller, I have limited time to spend on Poshmark. I value each sale and spend a good amount of time ensuring that the buyer is pleased with the purchase. I don’t necessarily want to spend my limited time with an item that they wouldn’t use or be happy with. It sounds negative, but I see it as focusing my time on value-add activities. With that said, I don’t foresee my GwP program restarting anytime soon. I find that surprise gifts for specific purchases, such as large bundle or repeat customers, are becoming more my norm. I still wrap as nicely as I can, include a personalized card and a small token, such as a pencil, with each purchase. I just find that for me, this makes sense. What are your thoughts and policies on GwP? 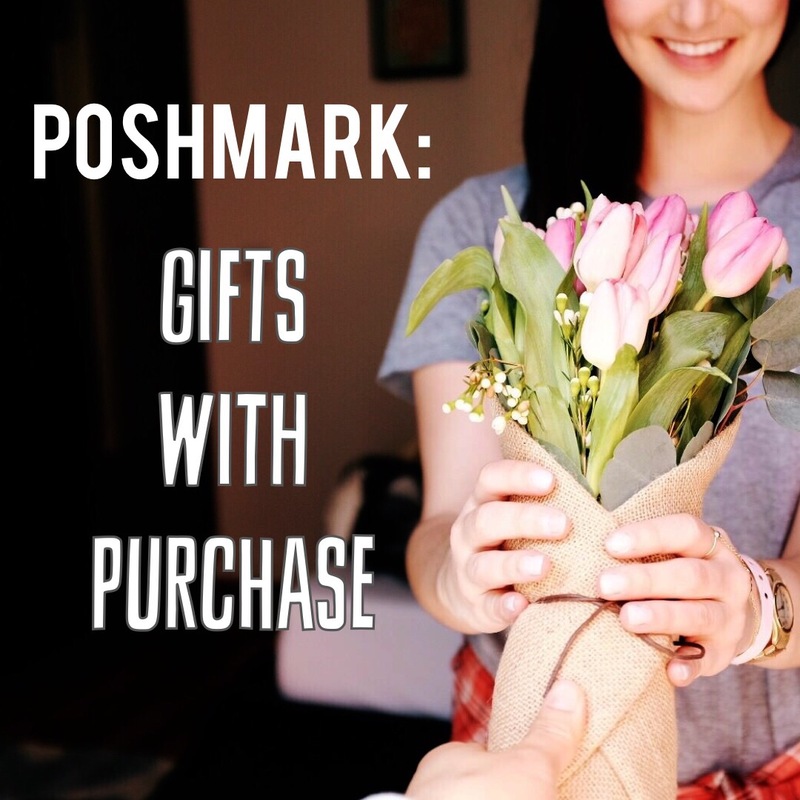 Want to join Poshmark? Sign up here and use my code HWUQL for $5 credit! My closet is jenn_sd.